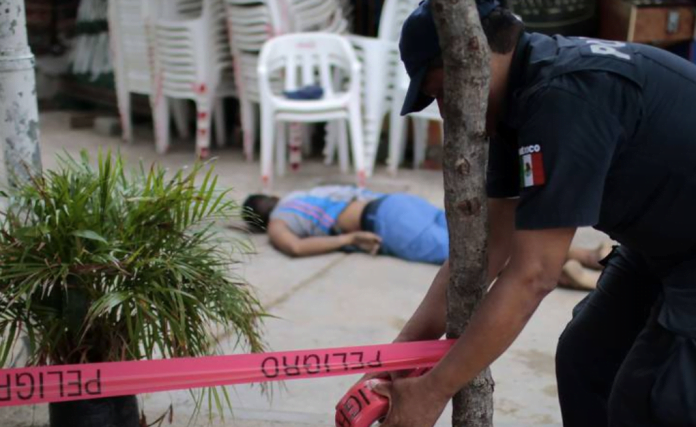 These statistics show that the number of homicides has continued to rise since President López Obrador took office in December 2018. One in every three adults is a victim of crime each year, the report said. Meanwhile, the cost of violence in Mexico increased by 10 percent last year to the equivalent of $268 billion — while the country’s “peacefulness” score sank about 5 percent, according to a global think tank.